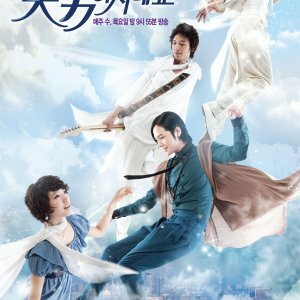 Guilty is definitely one of my favorites Japanese dramas from 2010. The acting was superb especially Kanno Miho's performance. The soundtrack was amazing with tracks by The New Classics and JUJU! The show is layered with suspense and mystery that continue to pile upon each other until the last episode. The plot is intriguing; leaving the viewers wondering what will happen next. Unfortunately, the screenwriter failed to have enough foreshadowing for viewers to see who caused the false charge to fall upon Meiko and there were spots of plot holes here and there. For romance fanatics like myself, there is a side dish of it. 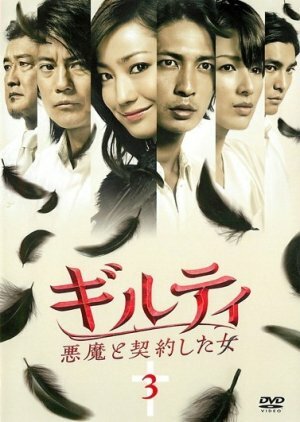 Overall, this is a must watch for mystery and suspense lovers and fans of Kanno Miho. What money and power will do to a person! The absolutely depravity of the rich and power was amazingly told in this drama. 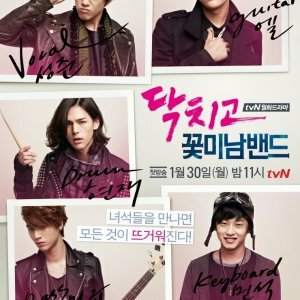 This is a drama for those who like crime and police type dramas. To see what Meiko endured in losing her family as well as going to prison for killing them was unbelievable. Mashima tried his hardest to protect a woman he knew was guilty but he also recognized that the events were set in motion by a falsehood. This was truly an amazing story about revenge. 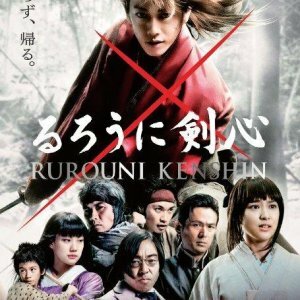 And this was my very first Japanese revenge drama. From start to finish, I was riveted to the story. I couldn't imagine what could possibly be the reason why her family was killed. When you see the reason at the end, you will be shocked. Bittersweet ending but after you watch the 11 episodes, it could not have ended any other way. EXCELLENT! !